SMB Nation Fall 2013 Focuses on Techdom's Endangered "Middle Class"
Watch out, channel pros. New technologies and shifting business models foretell tough times ahead if you don't act soon. Such was the warning from Harry Brelsford, founder and chairman of Bainbridge Island, Wash.-based SMB Nation Inc., during an opening day keynote at this year's SMB Nation Fall conference, held October 10th through 12th in Las Vegas, Nev.
"We're in a transitory time in our segment," said Brelsford in a speech about "the disappearing middle-class MSP." Elite providers have the skills to thrive and adapt in any environment, he stated, while so-called "lifestyle consultants" will always find plenty of the basic nuts-and-bolts IT work they love to do. It's the vast swath of partners in between who aspire to grow their company but often lack the sales and management skills to do so who may suffer in coming years as change sweeps the SMB technology market. Cloud computing, of course, is one of the biggest sources of that change. While much of the hostility to cloud technologies common at past SMB Nation events has faded, Brelsford observes, most SMB resellers have yet to embrace online solutions. 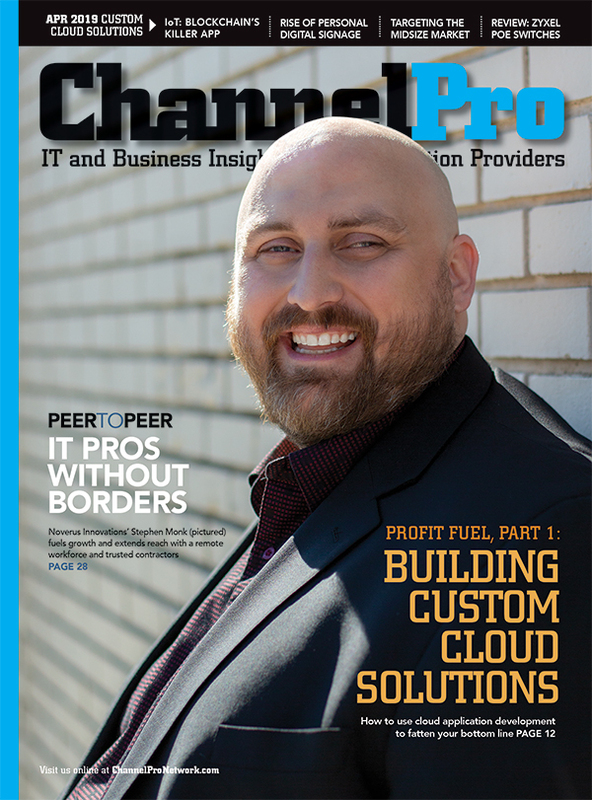 "There's certainly a place of acceptance with the cloud technology," he says. "I don't think we're quite at enthusiasm yet." 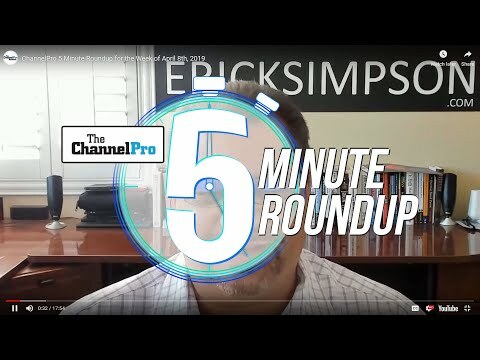 Just ask Geoff Anderson, a group product marketing manager in Microsoft's Office Commercial SMB group who sought with only limited success to excite a clearly skeptical audience about the rewards of selling Microsoft's Web-based Office 365 collaboration suite. Yes, Anderson conceded, margins on Office 365 aren't steep, but you collect them on a recurring basis in amounts that grow along with your customer base. Plus, he added, there's even bigger money to be made providing services like deployment, migration, training, and support. "Quite frankly, as partners you've never made the bulk of your money selling our products," Anderson said. "You've made the bulk of your money from selling around our products." Brelsford sees services as a promising option for the endangered middle-class technology firm too, and not just cloud services. That's why he's currently negotiating a strategic partnership with Datatel Solutions, a Roseville, Calif.-based master agent of cloud, voice, mobility, and data services. Together, Brelsford and Datatel hope to turn one-track network maintenance specialists into providers of end-to-end technology services. That's the kind of one-stop shopping SMBs increasingly want, according to Jeffery Ponts, Datatel's co-founder. "The customer is driving this. It's not us," Ponts remarks, adding that partners who can't satisfy that demand will eventually lose their clients to competitors who can. "Our goal quite honestly is to keep them relevant," Ponts says. In the meantime, several SMB Nation sessions addressed a more immediate opportunity: migrating customers off of Windows XP. Though Microsoft will stop offering support and security patches for XP on April 8th, 31.42 percent of desktops were still running it as of last month, according to data from Net Applications, of Aliso Viejo, Calif. And that doesn't even count the thousands of kiosks, medical devices, and point-of-sale systems running the embedded version of XP. That so many XP users have yet to upgrade is a sad but inevitable reflection of human nature, according to Mike Fraser, CEO of desktop virtualization and desktop-as-a-service consultancy VDI Space Inc., of Incline Village, Nev. "Until we're forced to do something, we won't do it," he says. Brelsford senses a similar lack of urgency within the channel. "We're just not seeing the energy," he says. "It's unfortunately probably going to kick in as we get closer to the deadline." Indeed, many observers believe SMBs and their partners won't make upgrading XP-based hardware a priority until after the deadline, when XP-specific malware starts proliferating. When that day finally arrives, however, businesses will need help moving data and resolving application compatibility issues, Brelsford argues, making XP migration a potentially rich revenue source for IT providers. 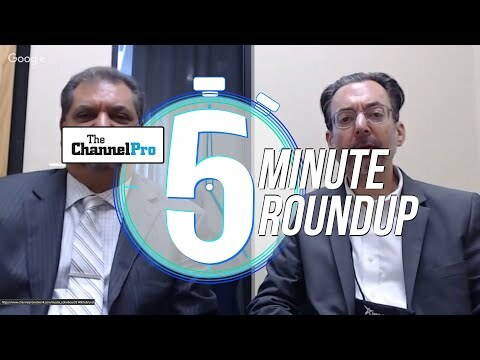 Indeed, during a session about XP Brelsford noted that at a typical rate of $200 per PC, channel pros who migrate a mere 15 computers a month stand to make $36,000 in incremental income annually. To help partners board that gravy train more easily, Brelsford launched XPmigrations.com in August. Working in partnership with Microsoft, the company sells XP upgrade services to willing SMBs, then farms the leads out to interested VARs. "I'm excited about it," Brelsford says. "Our guys are not necessarily skilled at sales." XPmigrations.com handles that for them, he notes, along with chores like billing and collections. Brelsford hopes to employ the same model in his Datatel venture too. It's an approach tailor-made to the needs of middle-class technology providers, he observes. Only time will tell how many of them it saves from the SMB market's continuing evolution.